Craigslist – The Best FREE Online Marketplace. Buy & Sell Here! 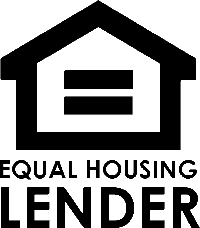 Local Resources | Old Glory Mortgage Inc.